commented on "FREE EVENT - SUNDAY- Know how to use DoTerra Essential Oils in Everyday life @ Belinda McLeod Massage Therapy - Moonee Ponds ..."
If you have heard some wonderful things about DoTerra Essential Oils and always wondered what do I do with these oils once I get them. Come along and learn some basics. Belinda McLeod in conjunction with Michelle Mullins are holding an information and educational afternoon. 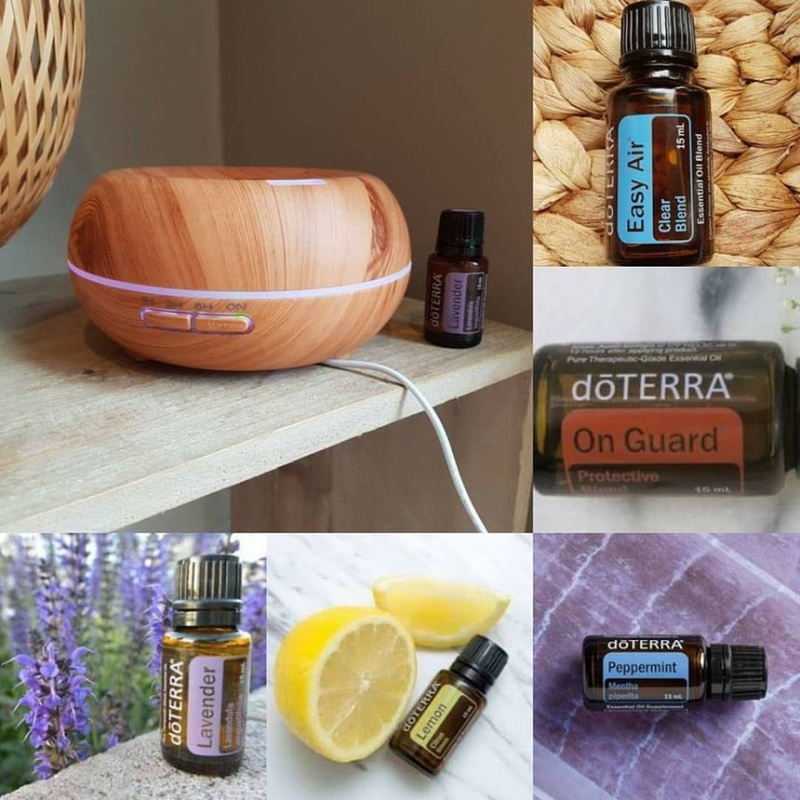 I this 1.5 hour class, we will be providing the 'know how' in using doTERRA in daily life - for colds and flus, dealing with stress and tension, depression, antiseptics, immunity health, to ease inflammation and much more. This is a fun, informative and experiential afternoon. This is a free workshop but please if you do commit, please come...we really do have limited spaces.